PISTOIA, ITALY – Art and history mingle gracefully in the Piazza del Duomo. Dating back over a thousand years, the square, with its bell tower and beautifully balanced Romanesque buildings, serves as a social and cultural hub for this region of Tuscany. Locals from the surrounding countryside gather here for their market on Saturdays just as they have every week since 998. They also flock to the plaza for Giostra dell’Orso (Joust of the Bear), a festival that traces its roots back to the Middle Ages. More recently, a new event was added to the Piazza del Duomo’s timeless list of attractions, when the historic square became the site of the Pistoia Blues Festival. Since 1980, this annual event has featured an eclectic mix of blues and rock music performed by legendary artists from all over the world. The festival’s 2018 edition, which concluded on July 15, was bigger and better than ever with headliners like Graham Nash, Alanis Morissette, and Billy Gibbons from ZZ Top. Providing a powerful backdrop for their performances, while harmonizing with the event’s evocative setting, was a rig installed by Fumasoli Audio & Lights Rental that featured CHAUVET Professional Maverick fixtures. Aside from setting up the rig, the Fumasoli team ran the lightshows for all the local bands, as well as for some of the headline acts, including Mark Lanegan and The Supersonic Blues Machine featuring Billy Gibbons. Deploying the Maverick fixtures over the entire stage helped the design team create deeply saturated looks in a variety of colors that reflected the varying moods of the music. 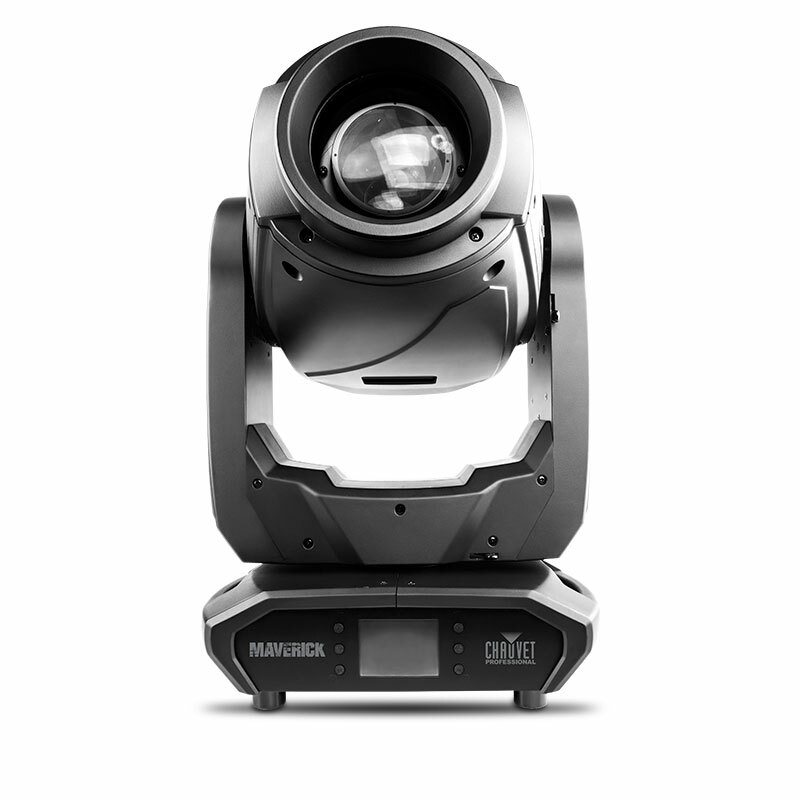 To keep the looks on stage fresh throughout the five-day festival, they varied colors produced by the RGBW Maverick MK2 Wash and changed coverage areas by drawing on the fixture’s wide (7˚-49˚) zoom range. 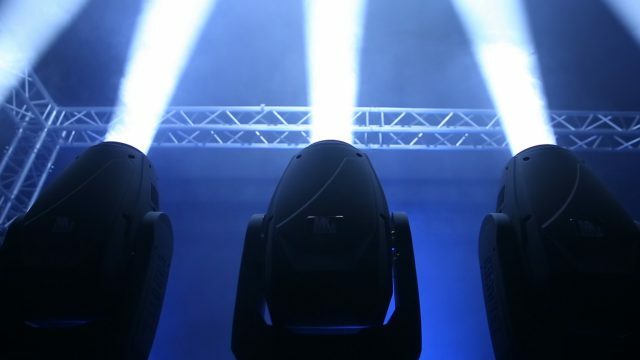 The Fumasoli team also used the high-output Maverick MK2 Spot fixtures on their upstage, midstage and downstage truss positions to engage the crowd with audience lighting. Playing off nicely against the historic Piazza del Duomo buildings flanking the audience area, this outside-the-stage lighting had a transformative effect on those viewing the show from further back in the crowd. 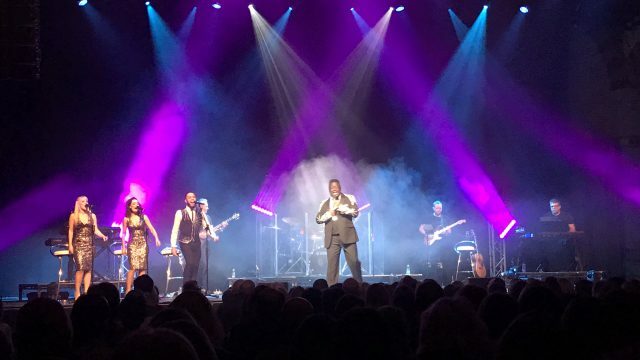 This was Fumasoli Audio & Lights Rental’s first year as the main supplier for the festival, and the company invested a great deal of time in the preplanning process to ensure that its lighting blended well with the stage and its surroundings. 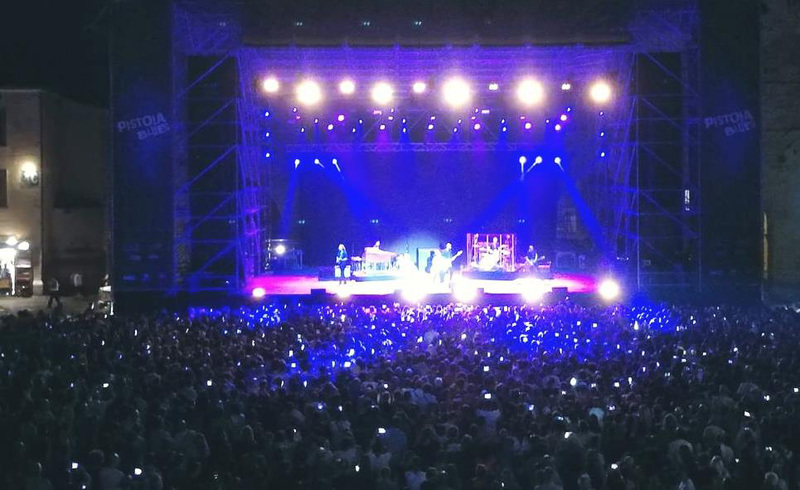 Although the Pistoia Blues Festival may be “new” by local standards, the beautifully balanced looks created on its stage over five July Italian evenings were in keeping with the Piazza del Duomo’s timeless artistic tradition.